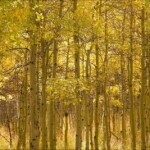 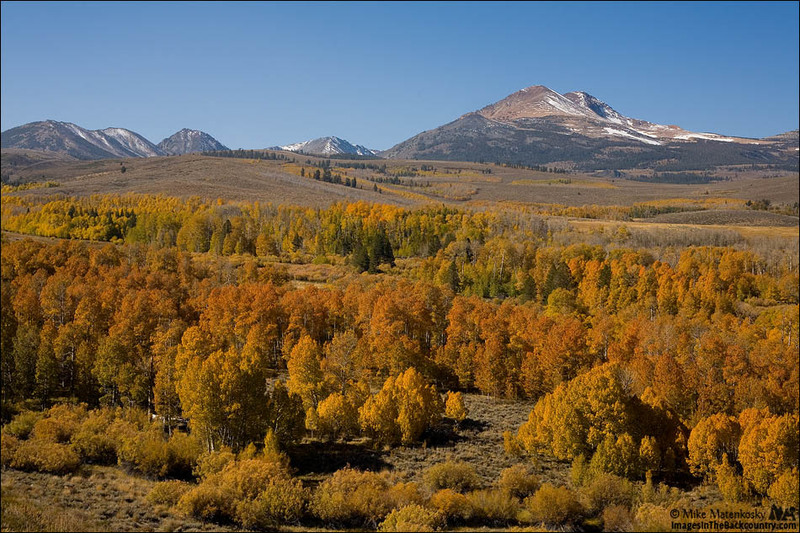 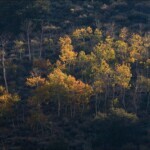 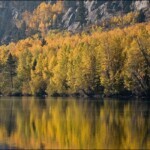 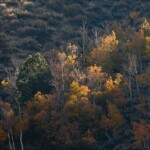 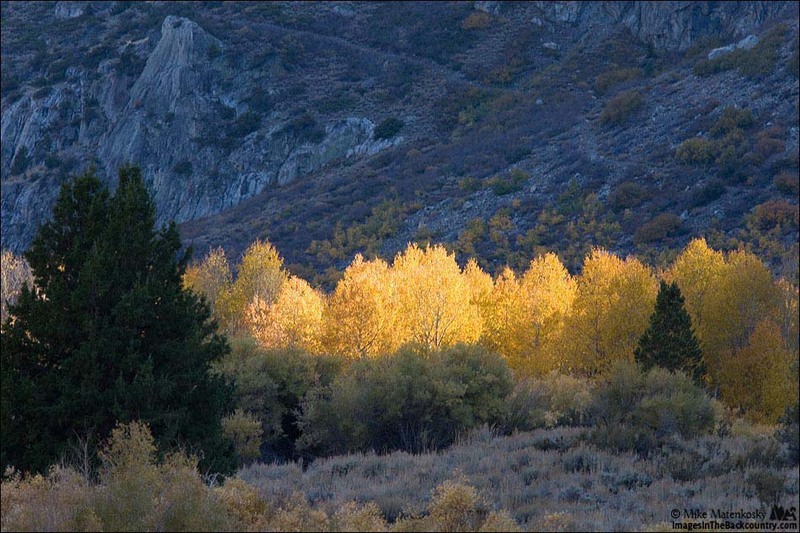 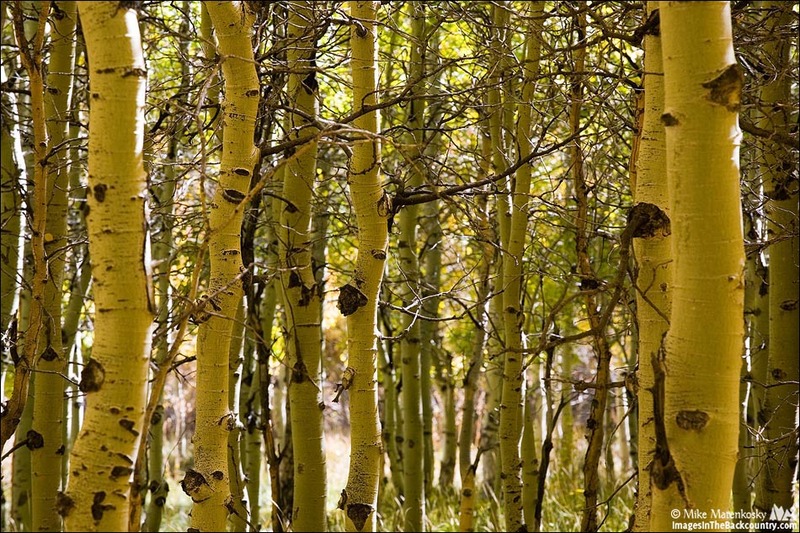 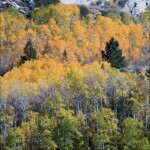 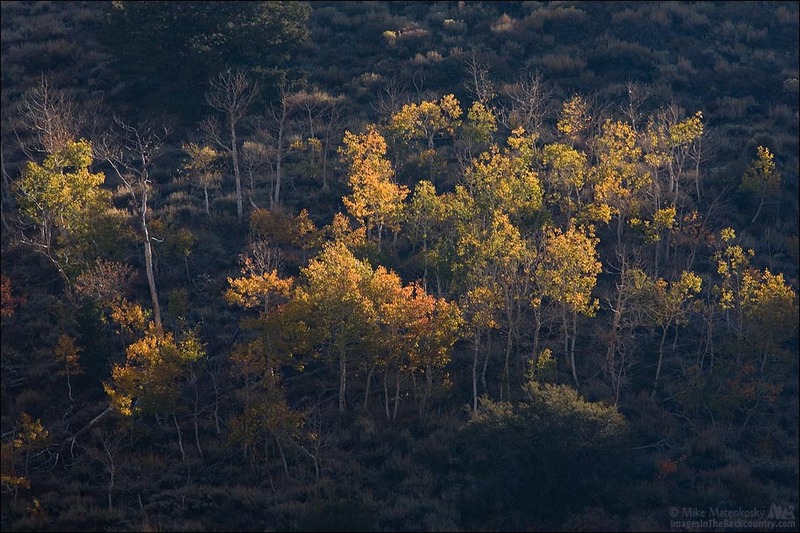 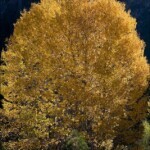 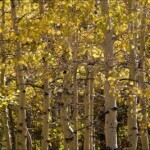 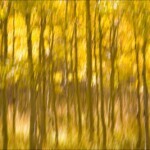 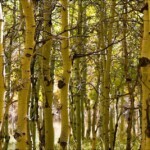 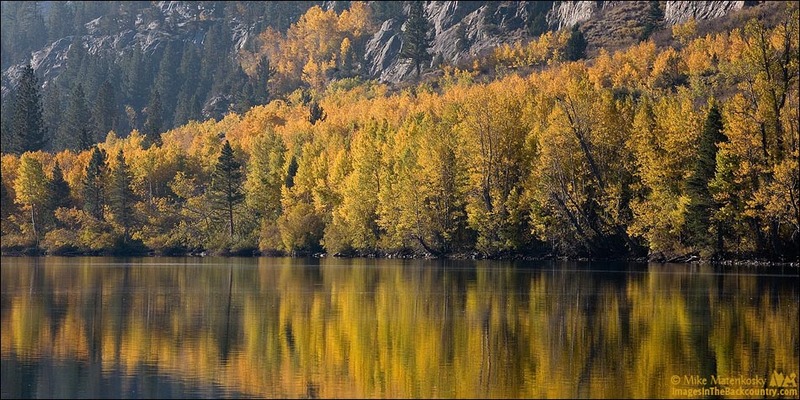 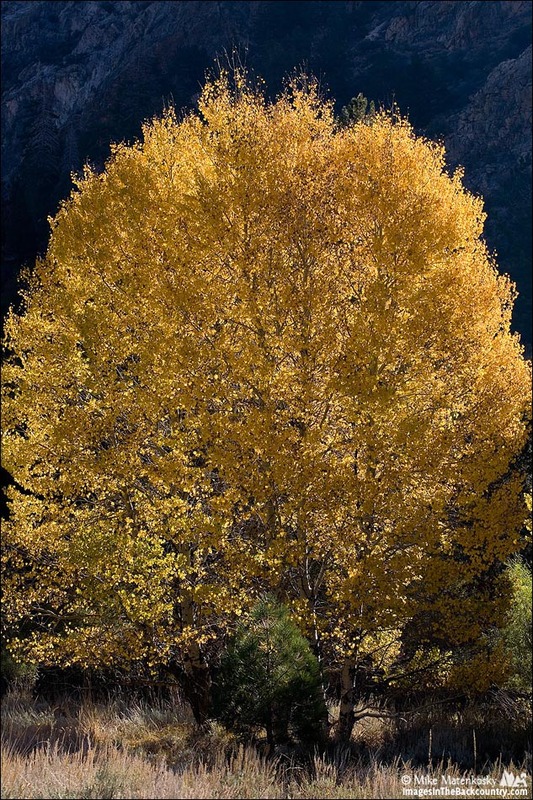 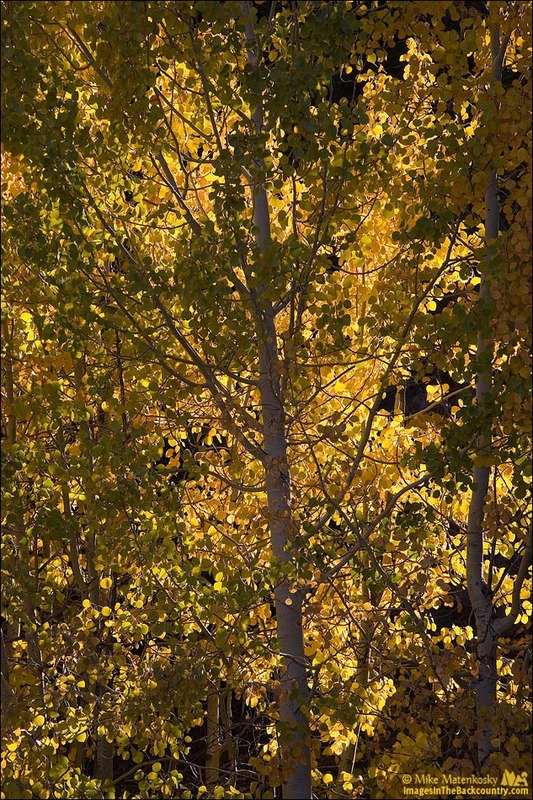 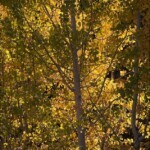 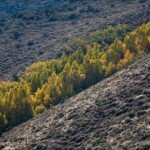 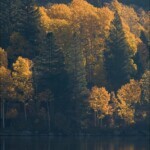 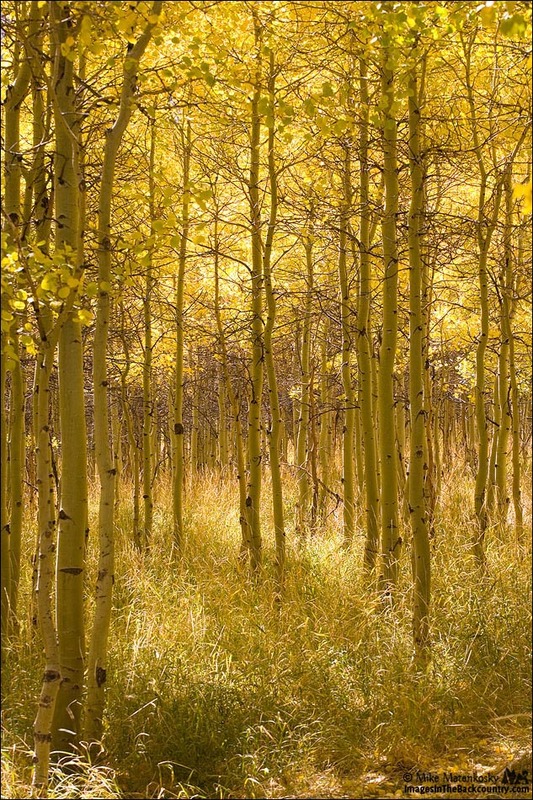 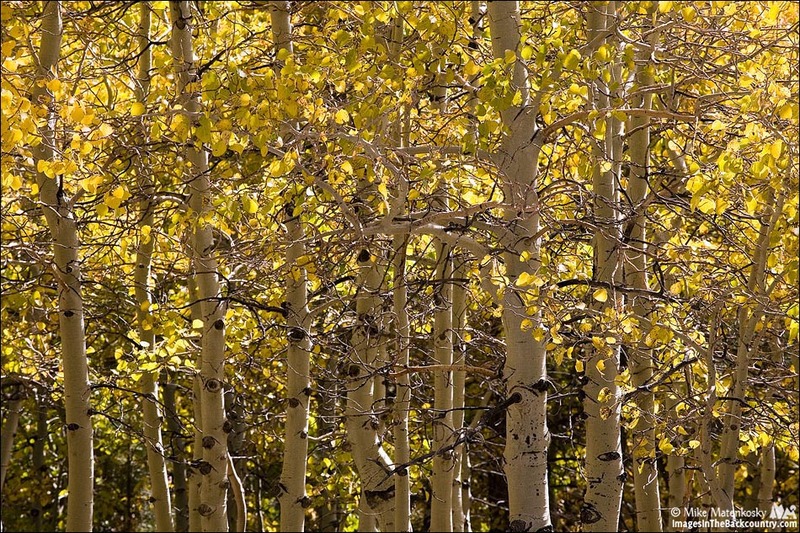 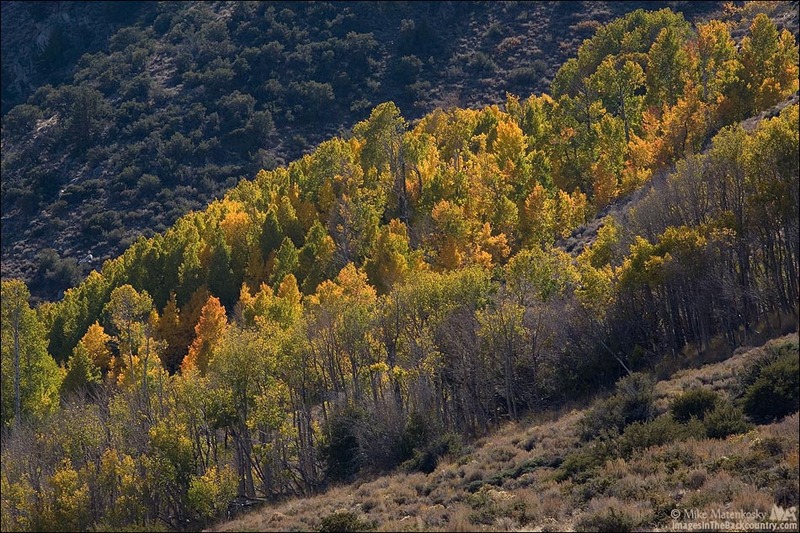 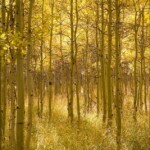 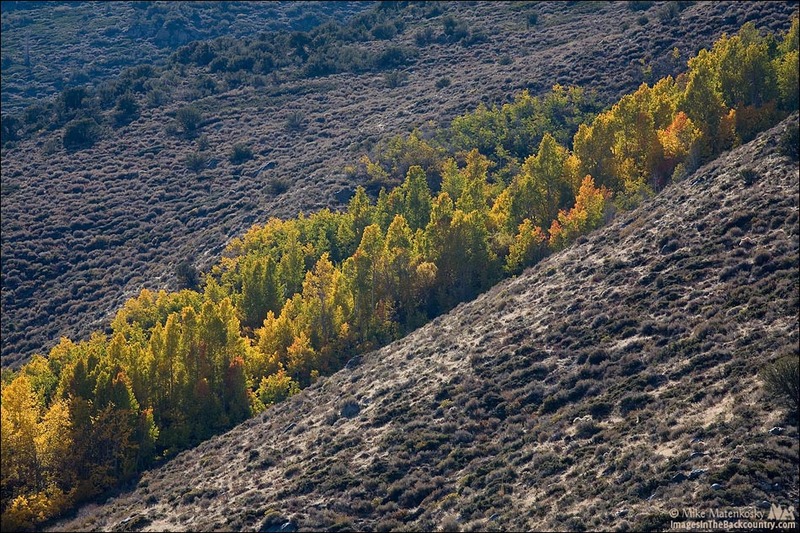 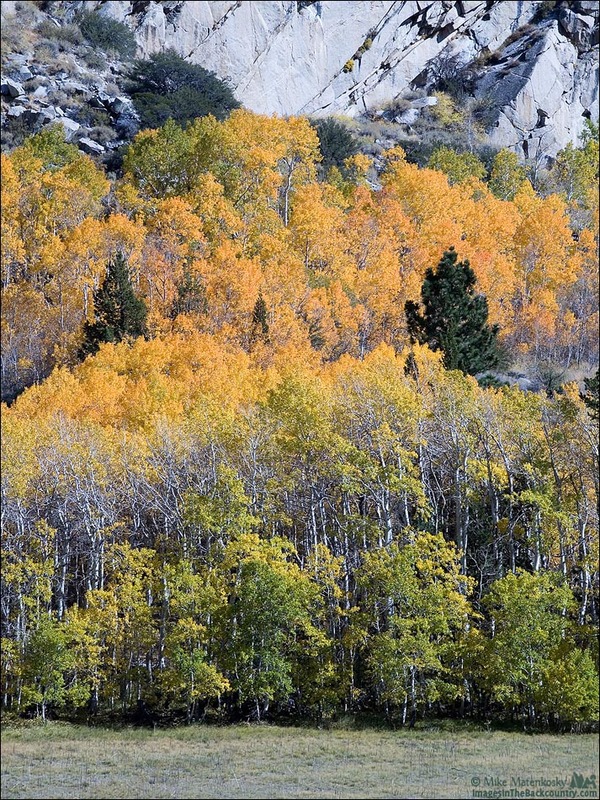 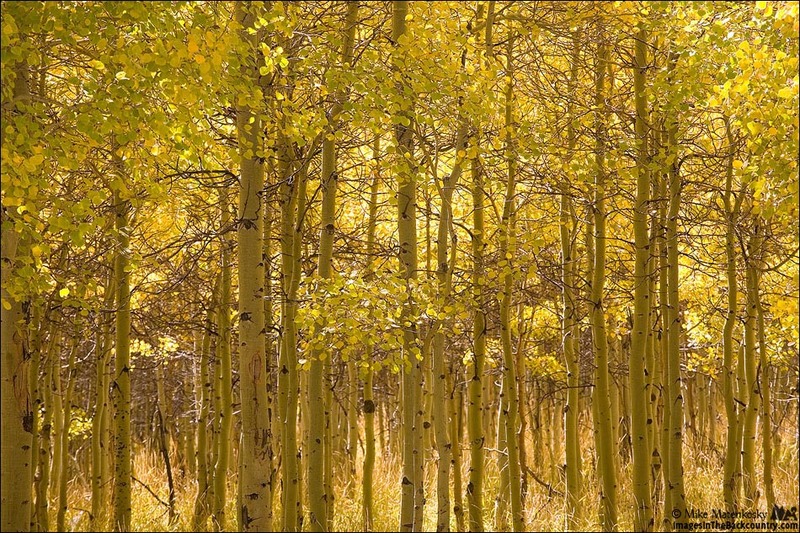 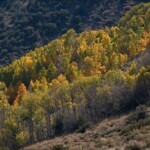 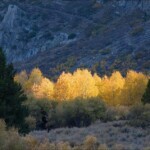 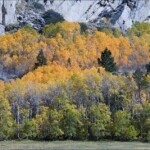 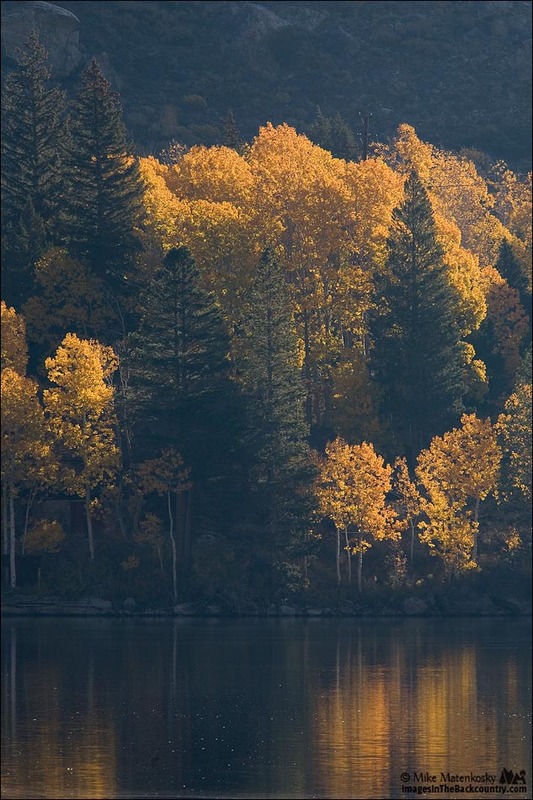 After leaving Convict Lake I drove the June Lake Loop, Lundy Canyon and Conway Summit in search for more fall colors. 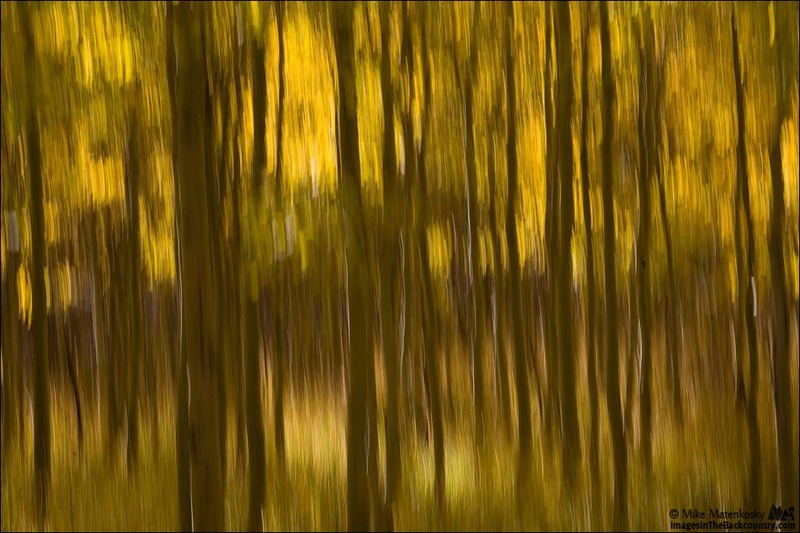 I don’t know about those blurry photos but the rest are really nice Mike. 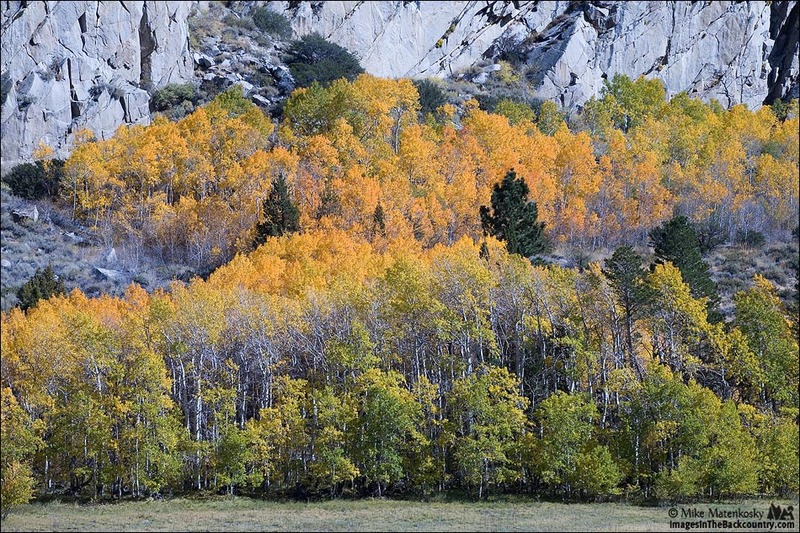 Seems to be few reds and oranges in this area but surely lots of yellows! 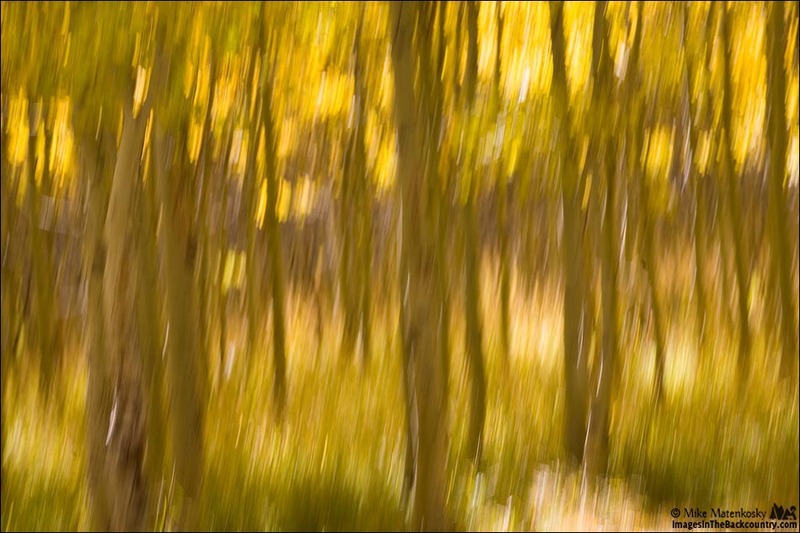 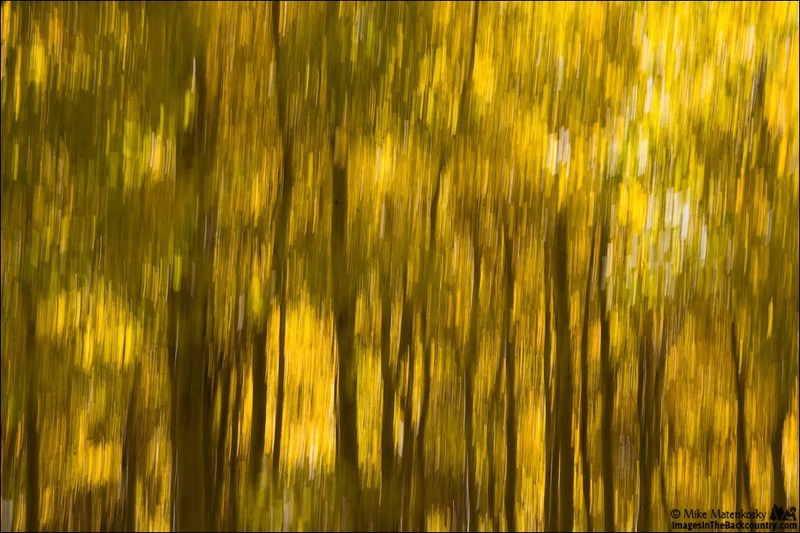 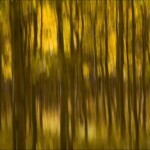 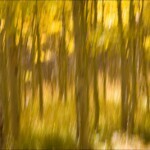 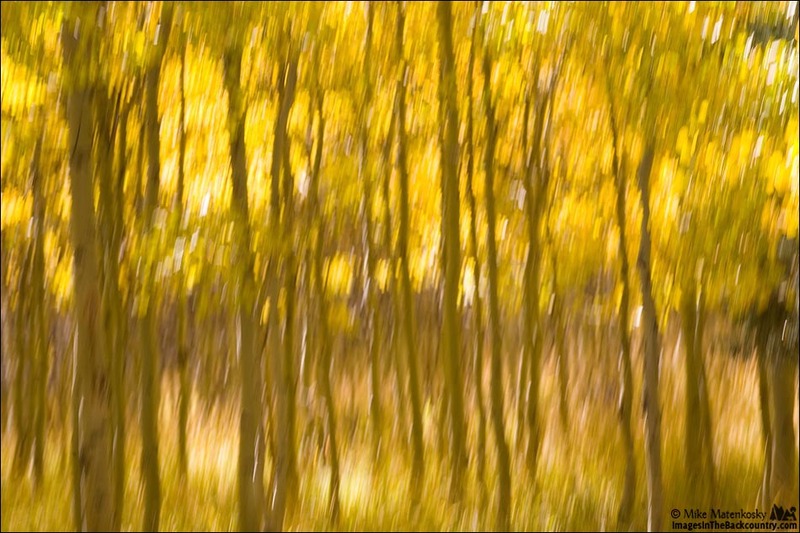 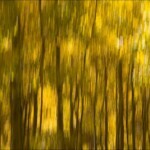 I was experimenting on blurring the trees. 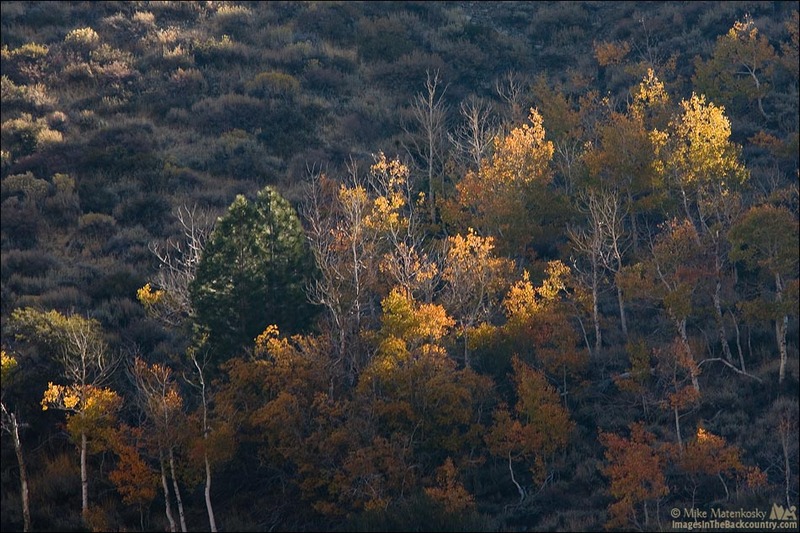 We don’t get too many red leaves here, just yellow and orange. 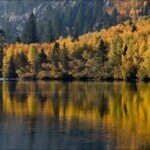 It is always pleasure to visit your photo blog ! 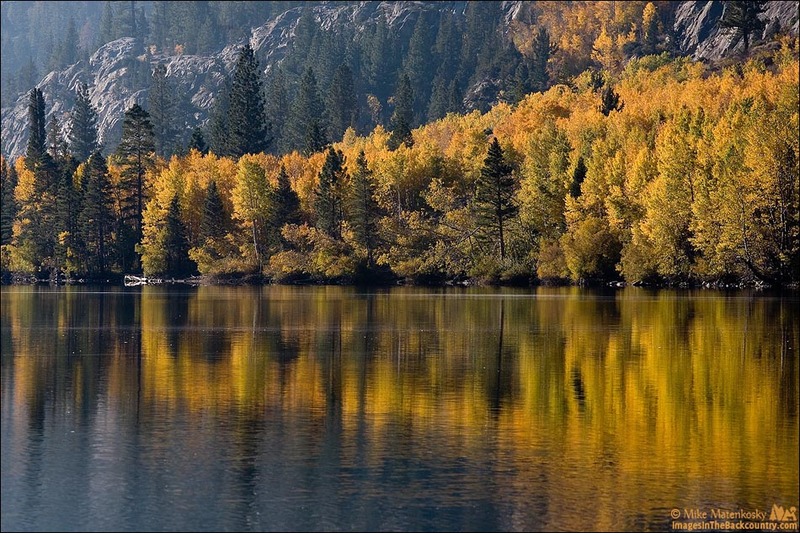 You always bring for us something charming from the nature!